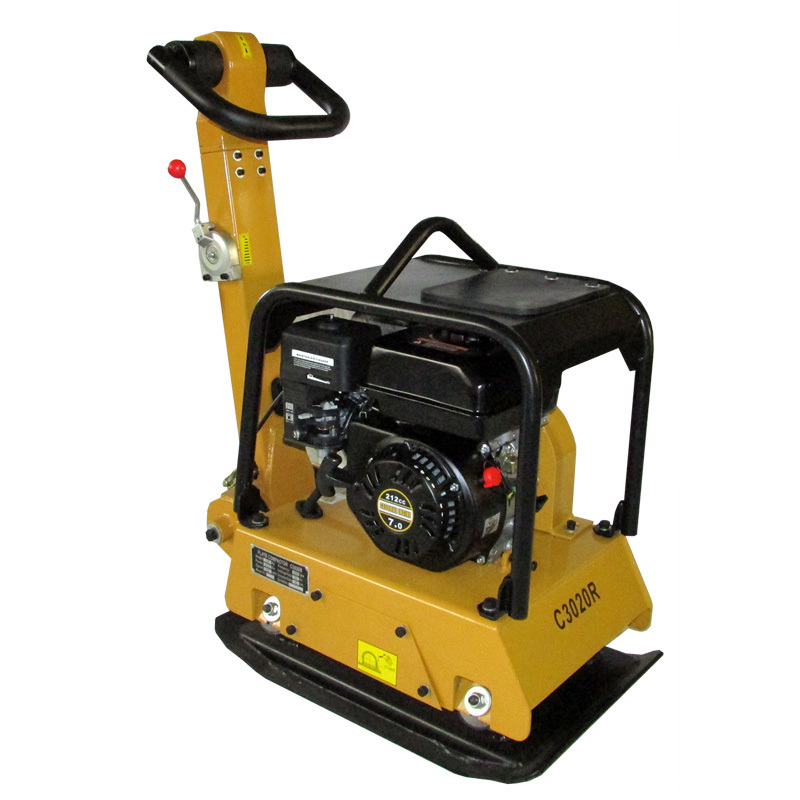 Looking for a plate compactorfor all your construction needs? 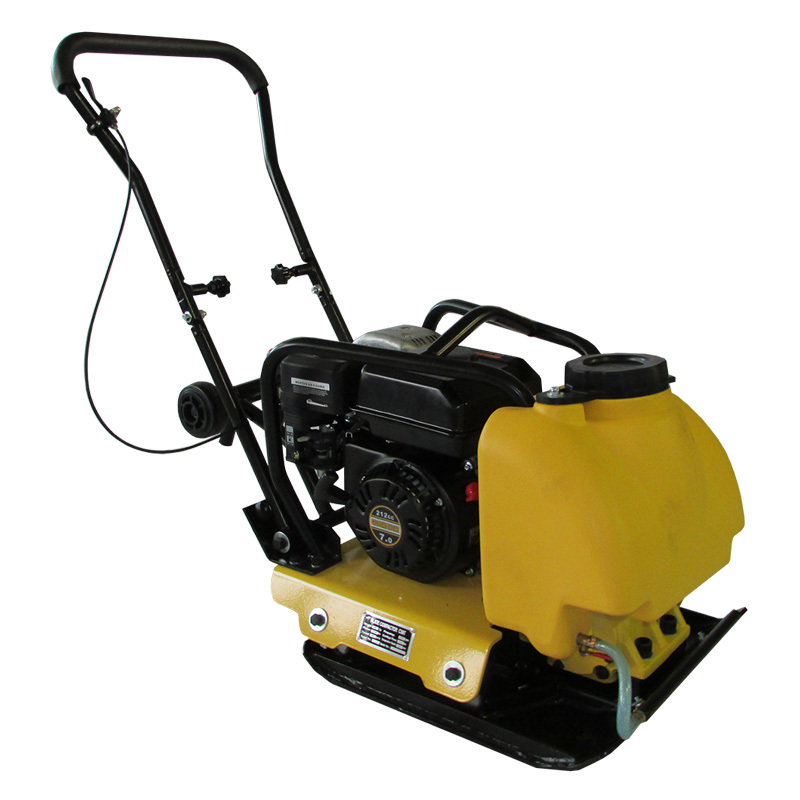 Buy a plate compactorfrom Goscor Power Products today, we guarantee affordability and reliability. We’re known by construction companies, bakkie builders and hire companies across South Africa because the plate compactor machines we stock are built tough, and they get the job done well. Our range of plate compactors for salecome with a variety of features, engine types and sizes. 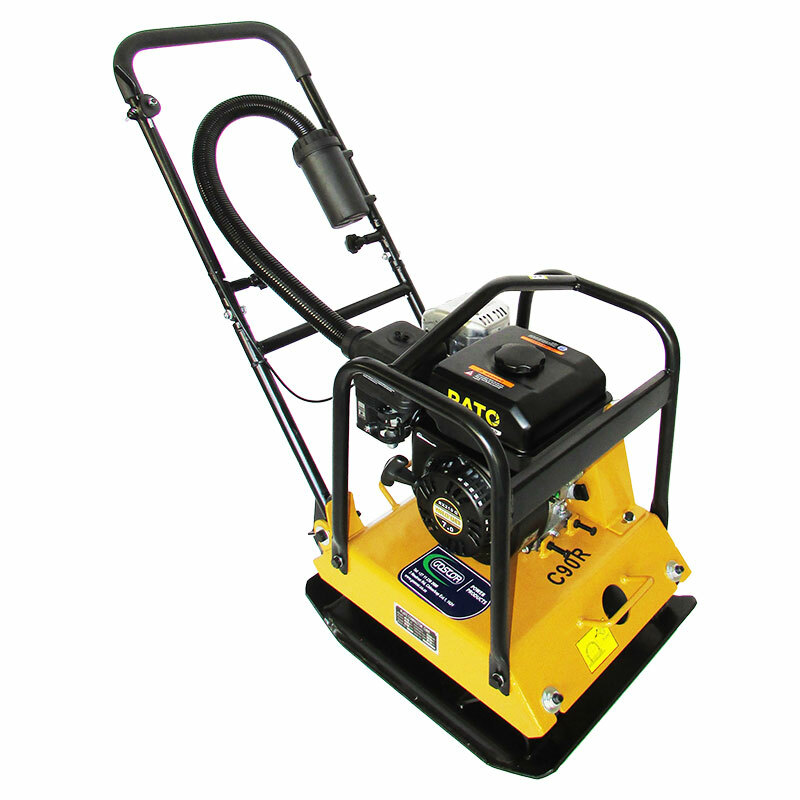 No matter what your building requirements, we have a plate compactor to suit. Whether you need an 85kg asphalt plate compactoror a 135kg hydraulic reversible plate compactor,at Goscor Power Products we’ll stock it. Choose from the leaders in power products for the construction, mining, agricultural or industrial industries, choose Goscor Power Products today. For more on our range of plate compactors, call Goscor Power Products on 087 806 6871\2 or request a plate compactor quote now. 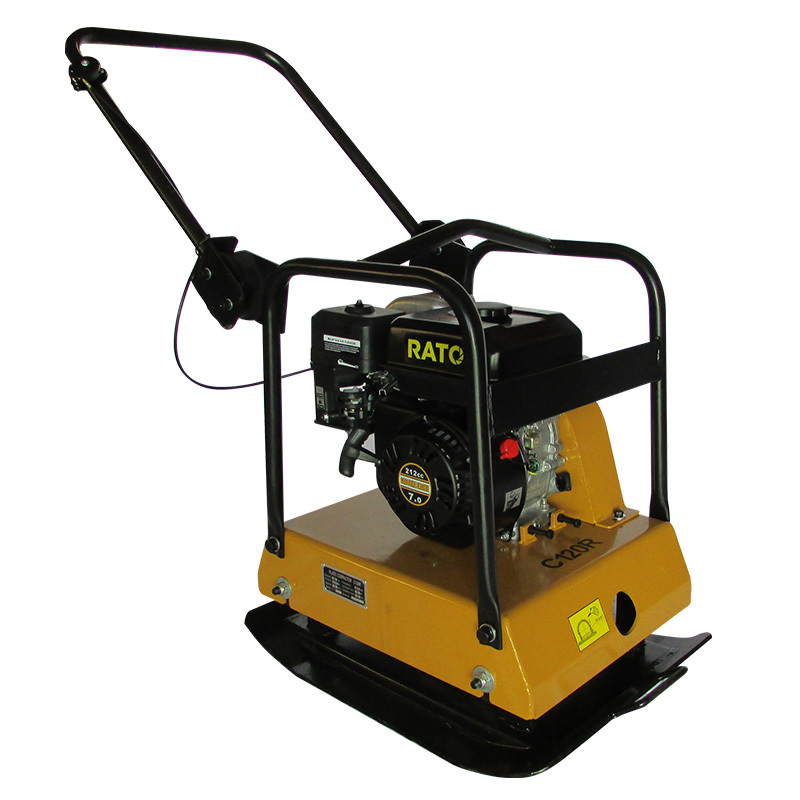 All our vibratory plate compactors for sale are easy to use. Wheel kits allow the compactors to be easily manoeuvred and they are designed for a multitude of applications such as foundation compaction, back filing, paving, pothole repairs and asphalt work too. Whether you choose a petrol or diesel engine compactor, both are designed to work in the dustiest conditions thanks to the superior air filtration systems available, such as either the “snorkel type” or “Cyclone Type” air cleaners. Oil bath air cleaners for diesel engines. For a variety of construction equipment, call Goscor today. We pride ourselves on being known as the leaders in the sale of top-quality construction equipment products. No matter what your construction, mining, agricultural or industrial product need, we are guaranteed to stock it. We’ve been in the industry for over 30 years and we understand what the South African market wants and needs; top quality products, built strong and reliable enough to get the job done well. No matter the site, no matter the conditions, our power products are built to last. 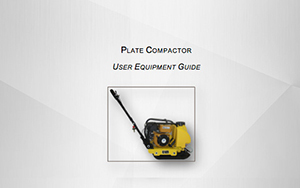 Choose Goscor Power Products today for a plate compactorfor any construction application. For more information on our plate compactor range or to request a quote, contact us now.